This was the second international tournament Asmita Chaliha participated in on the senior circuit, apart from the Asian Games earlier this year. 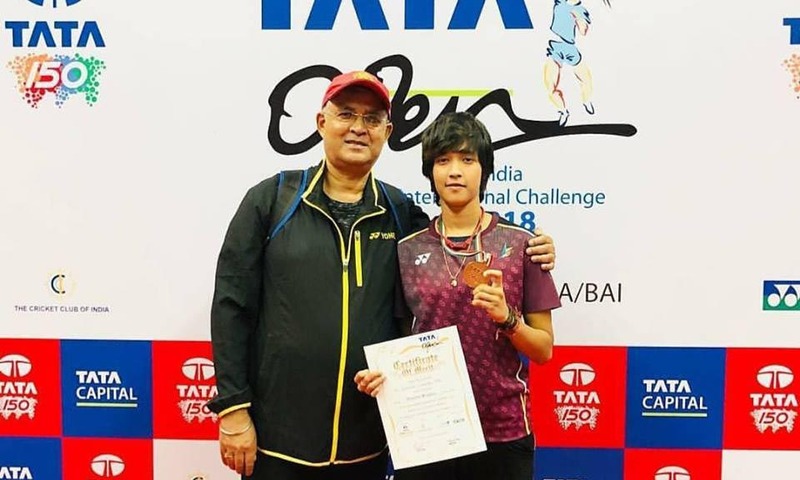 Assam’s 19-year-old badminton prodigy Ashmita Chaliha, won the women’s singles title at the Tata Open India International Challenge Badminton Championship in Mumbai. She won the title on Sunday defeating Vrushali Gummadi by 21-16, 21-13 in the final held at NAS Sports Complex. This was her second international title win of the year after she won the Dubai International Challenge Title on November 18. This was the second international tournament Asmita participated in on the senior circuit, apart from the Asian Games earlier this year.